The present study has investigated metal contamination at nine sites (10 sampling stations) from the English Channel to the Mediterranean Sea, including low level and highly contaminated sediments. Both total and labile concentrations of metals were determined in superficial sediments. The influence of different pHs was tested and metal lability at pHs encountered in the gut of invertebrates (the ragworm Nereis diversicolor, the blue mussel Mytilus edulis, the Japanese oyster Crassostrea gigas) was compared with the distribution of metals in various operationally defined geochemical fractions. Cd showed the highest lability and Cu the lowest, whereas Zn lability was intermediate. Metal concentrations were determined in bivalves at six sites and in worms at three sites. Cd in living organisms and labile Cd in sediments increased in proportion over the gradient of contamination. This relationship did not always hold for Cu and Zn and these exceptions are discussed. Even if sediments are not the only source of metal contamination in marine invertebrates, the procedure proposed here to assess metal bioavailability by remobilising sediment-bound metals at physiological pHs, seems a significant improvement of the existing methodologies of risk assessment. 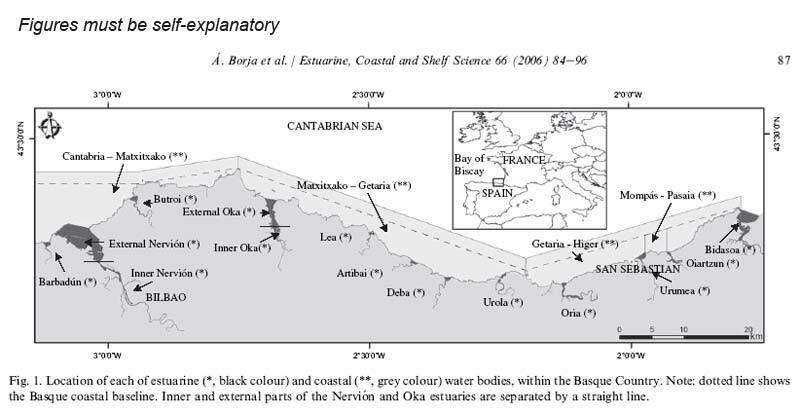 In recent years, several benthic biotic indices have been proposed to be used as ecological indicators in estuarine and coastal waters. One such indicator, the AZTI Marine Biotic Index (AMBI), was designed to establish the ecological quality of European coasts. The index examined the response of soft-bottom benthic communities to natural and man-induced disturbances in coastal and estuarine environments. It has been successfully applied to different geographical areas and under different impact sources, with increasing user numbers in European marine waters (Baltic, North Sea, Atlantic and Mediterranean). The AMBI has been used also for the determination of the ecological quality status (EcoQ) within the context of the European Water Framework Directive(WFD). In this contribution, 38 different applications including six new case studies (hypoxia processes, sand extraction, oil platform impacts, engineering works, dredging and fish aquaculture) are presented. 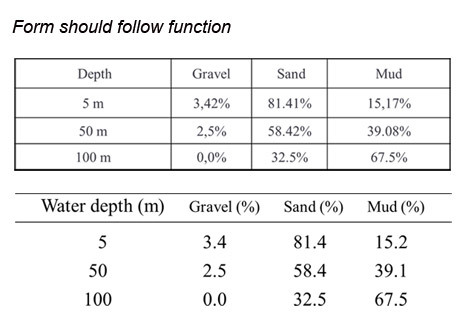 The results show the response of the benthic communities to different disturbance sources in a simple way. 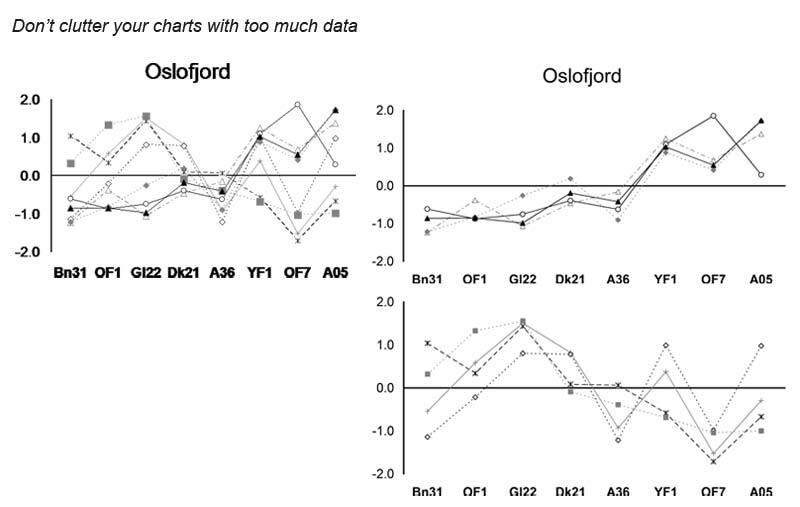 Those communities act as ecological indicators of the ‘health’ of the system, indicating clearly the gradient associated with the disturbance. ① 到底做了什么？In recent years, several benthic biotic indices have been proposed to be used as ecological indicators in estuarine and coastal waters. 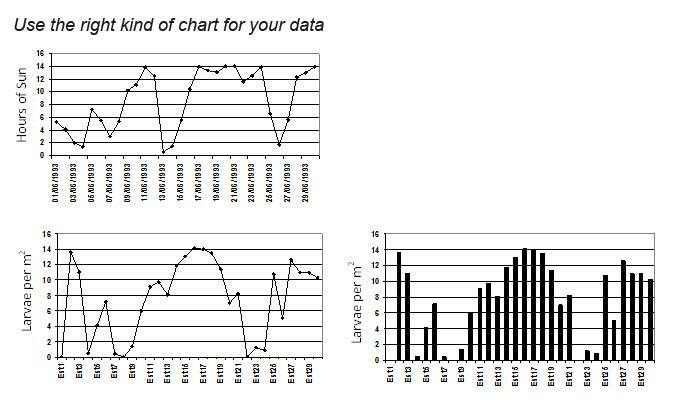 One such indicator, the AMBI (AZTI Marine Biotic Index), was designed to establish the ecological quality of European coasts. The AMBI has been used also for the determination of the ecological quality status within the context of the European Water Framework Directive. In this contribution, 38 different applications including six new case studies (hypoxia processes, sand extraction, oil platform impacts, engineering works, dredging and fish aquaculture) are presented. 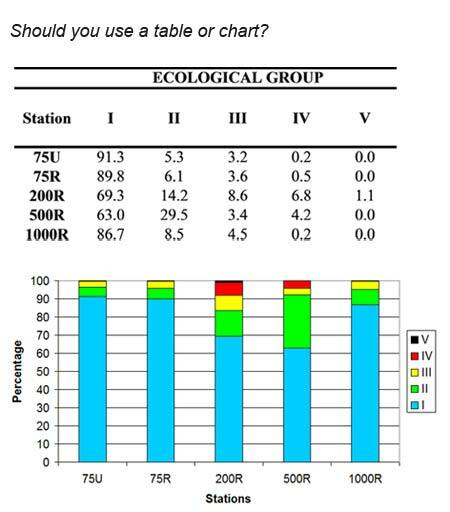 ② 到底有何发现？The results show the response of the benthic communities to different disturbance sources in a simple way. Those communities act as ecological indicators of the 'health' of the system, indicating clearly the gradient associated with the disturbance.